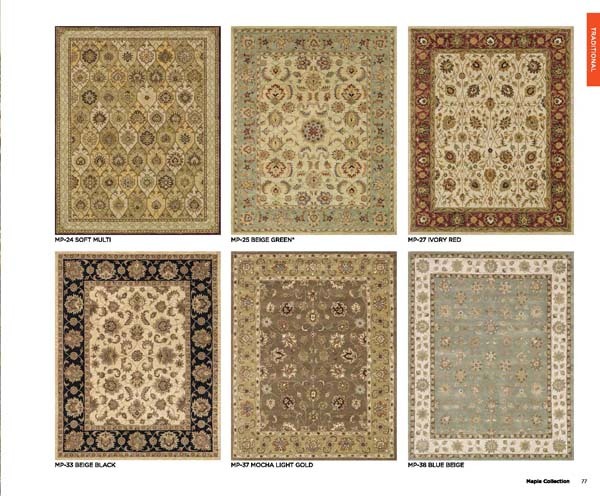 Our Rugs have won many ARTS Awards - the industy's most prestigious honor. 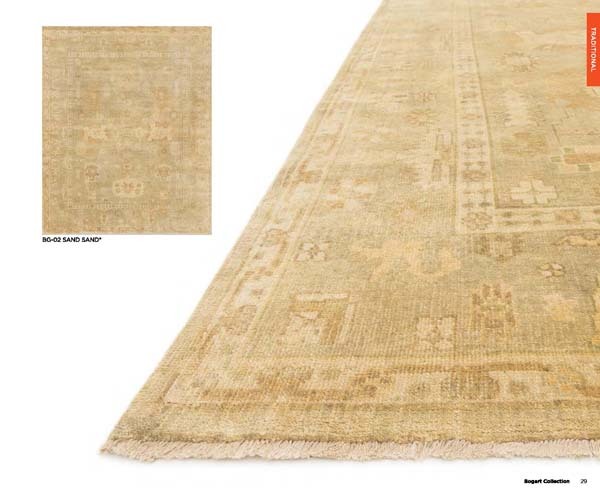 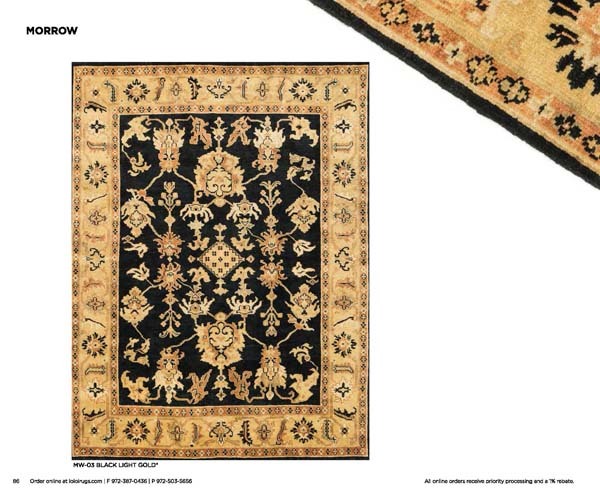 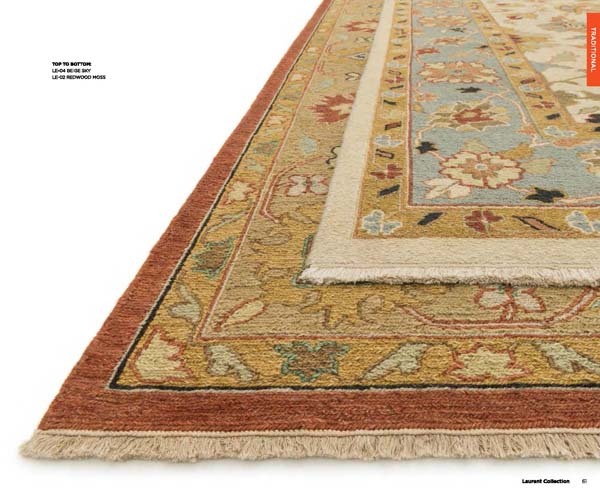 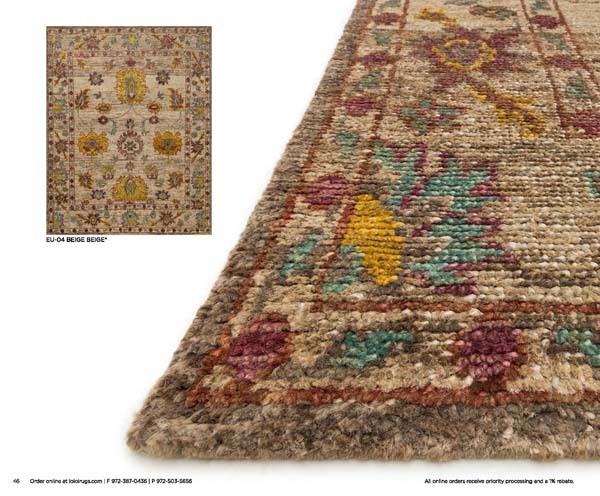 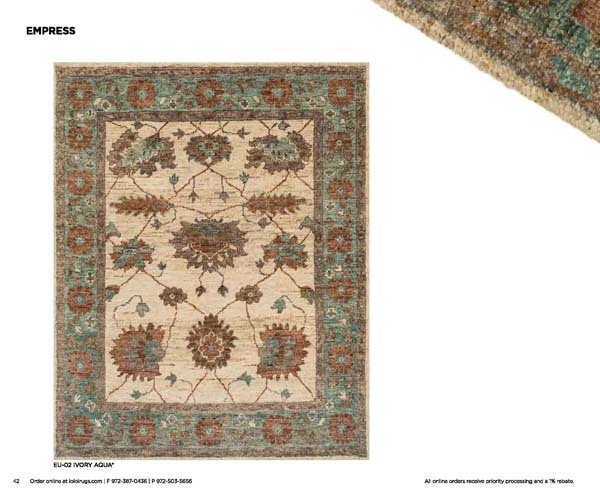 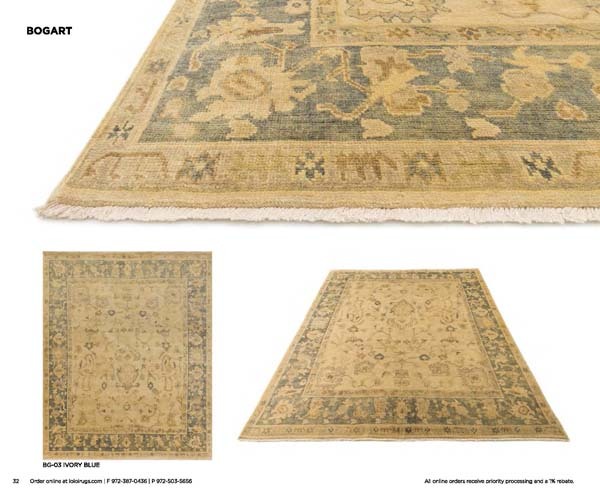 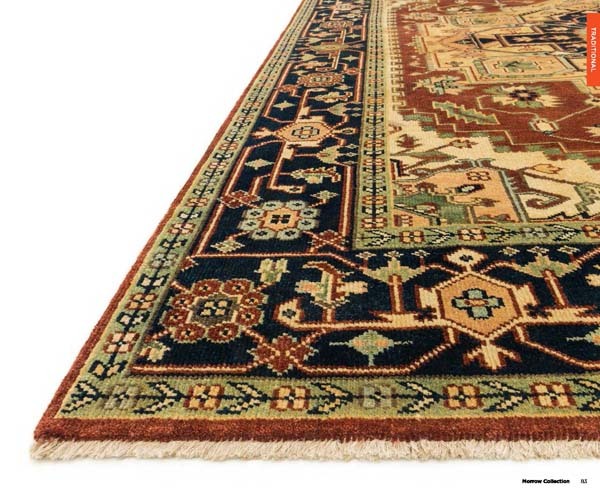 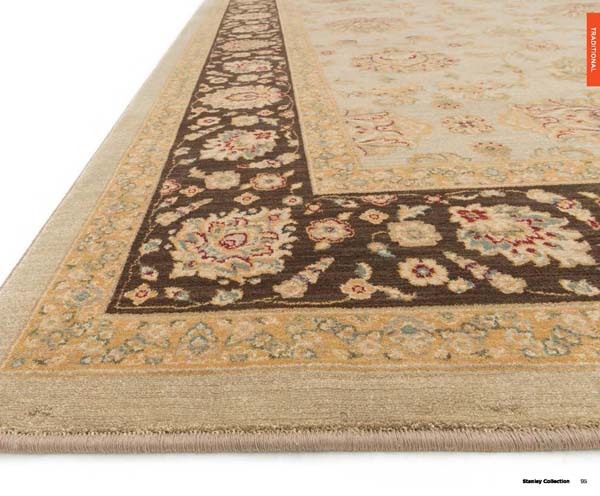 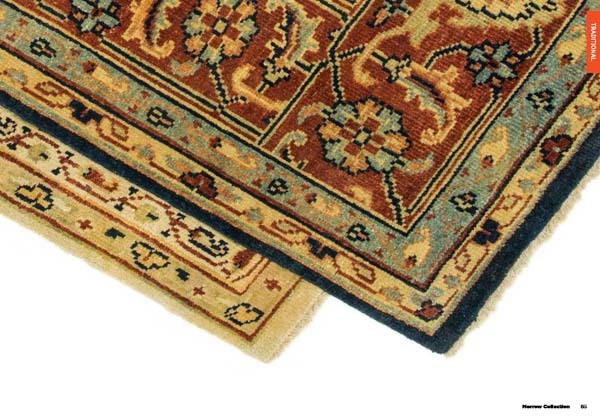 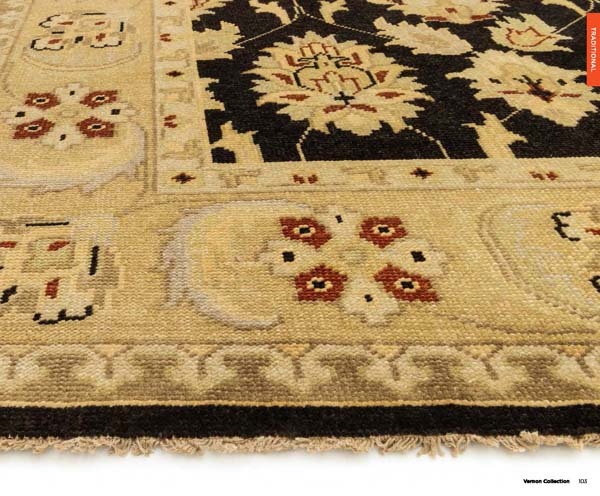 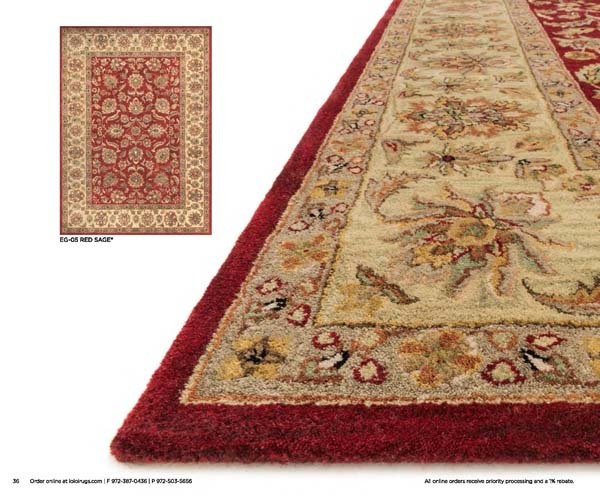 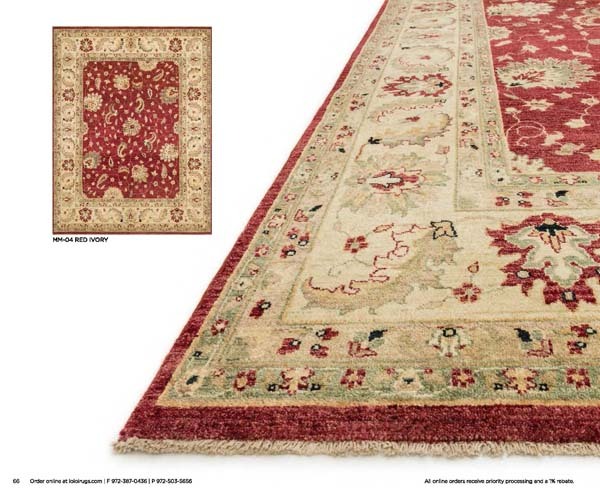 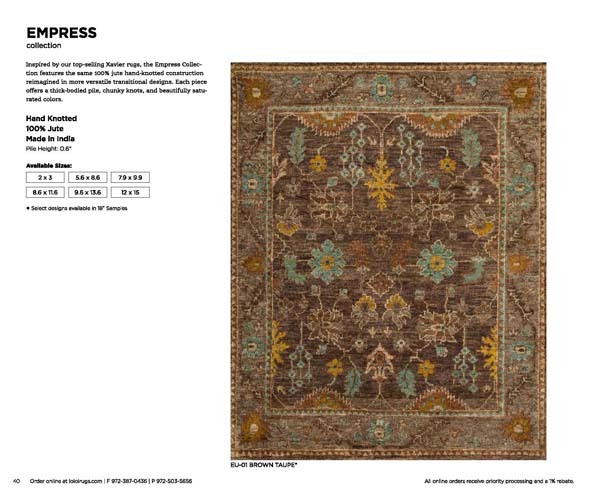 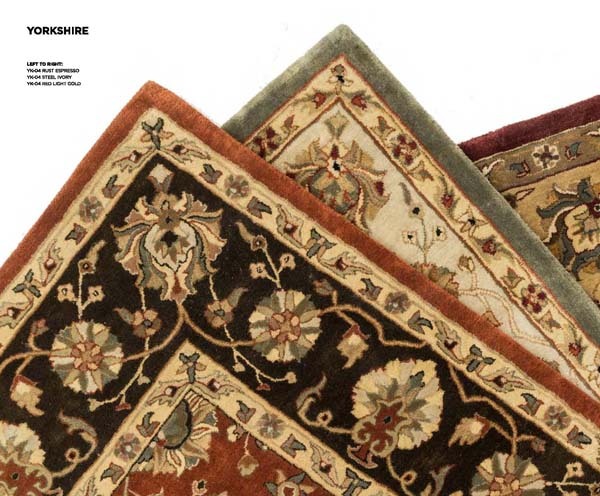 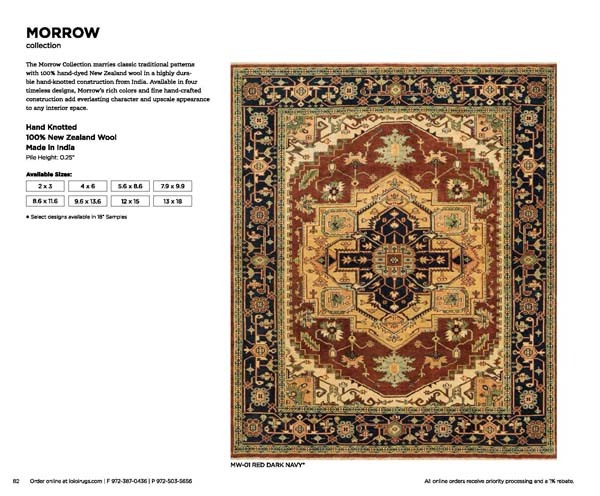 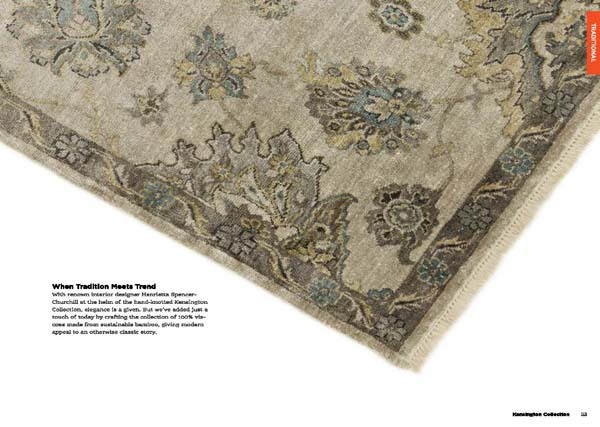 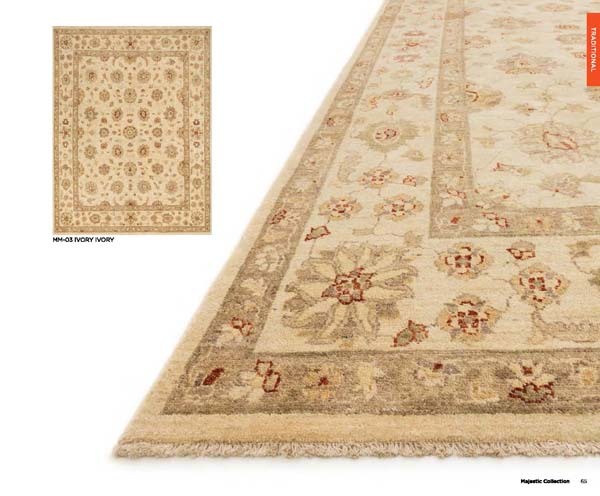 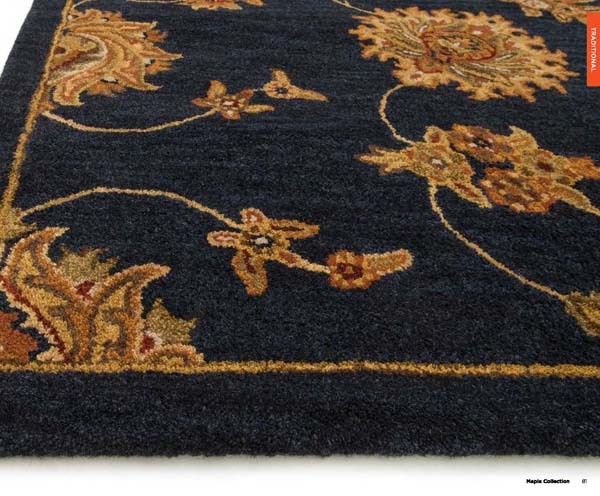 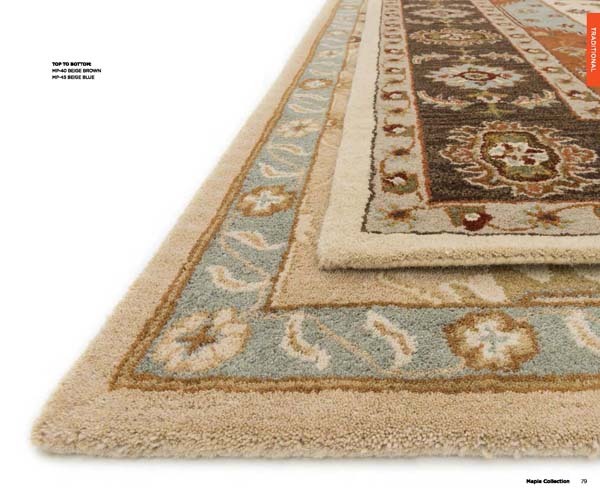 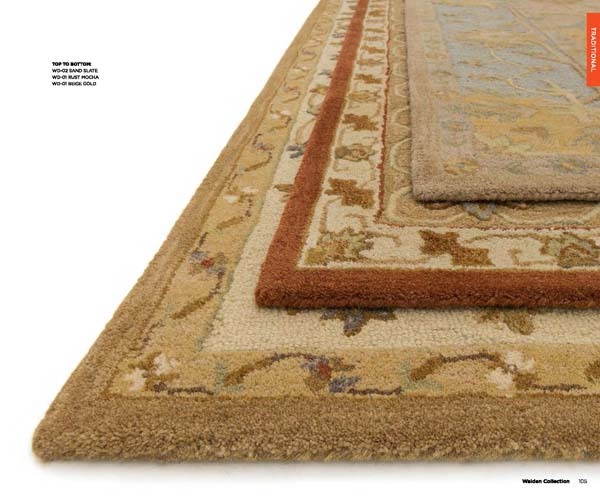 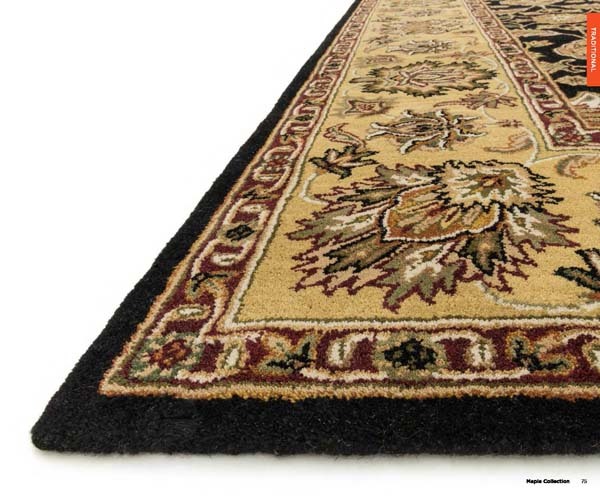 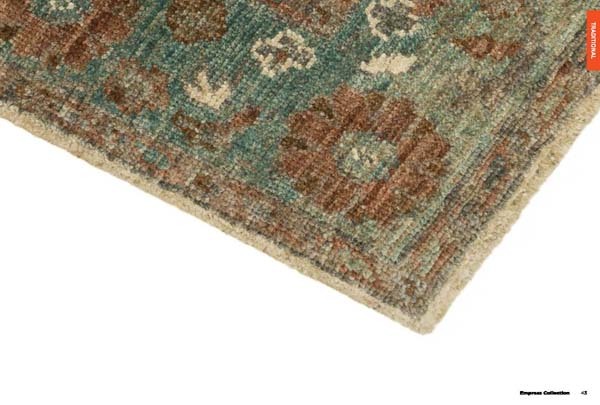 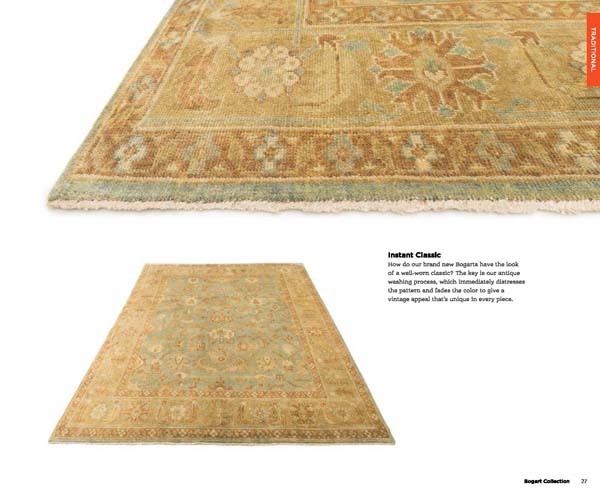 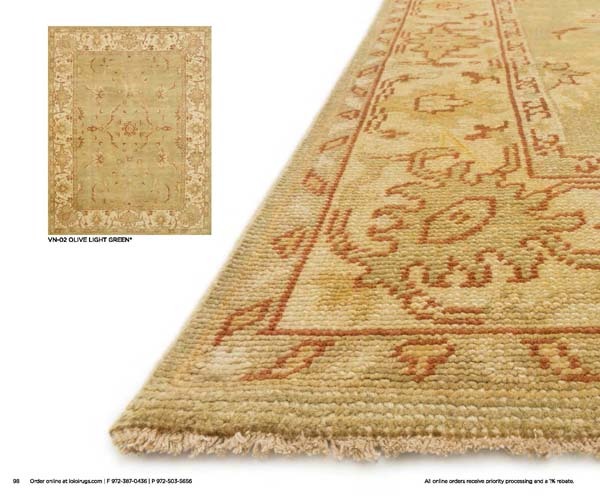 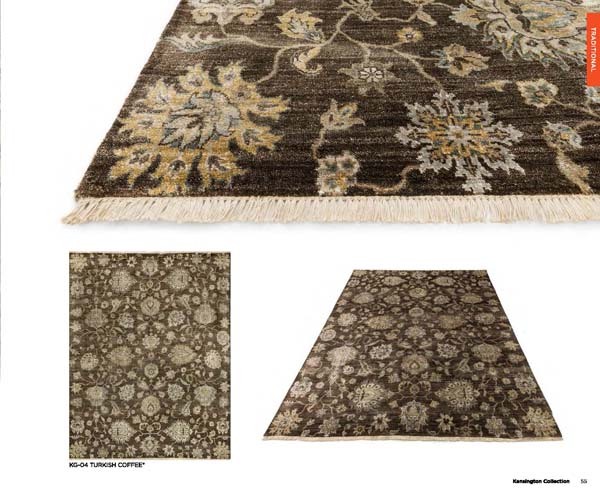 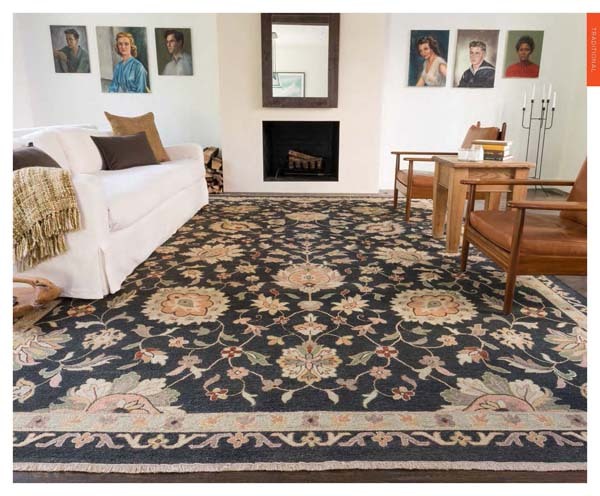 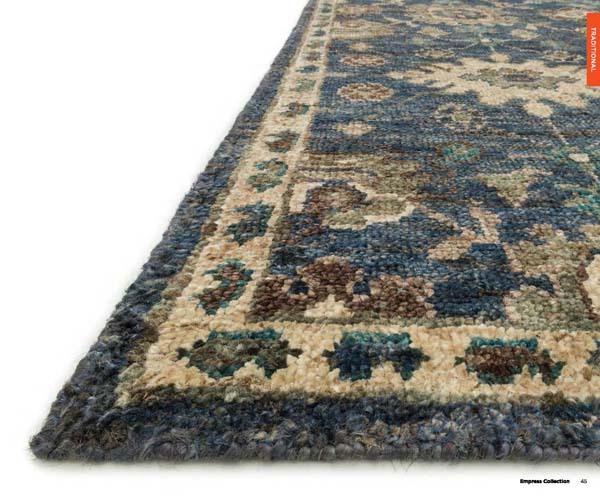 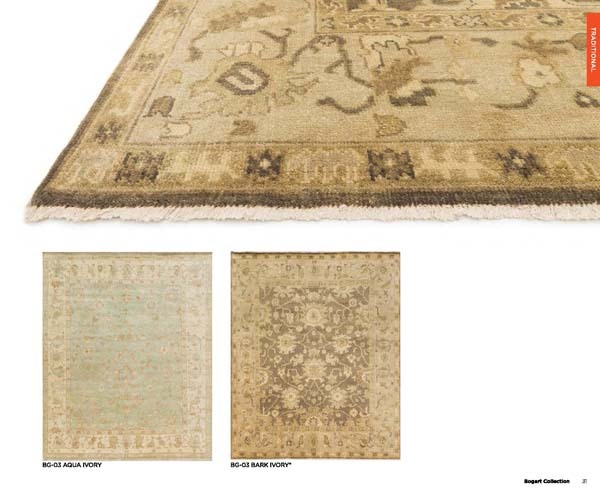 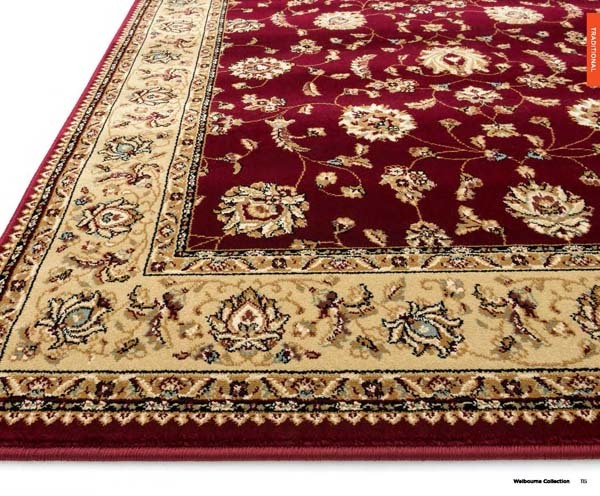 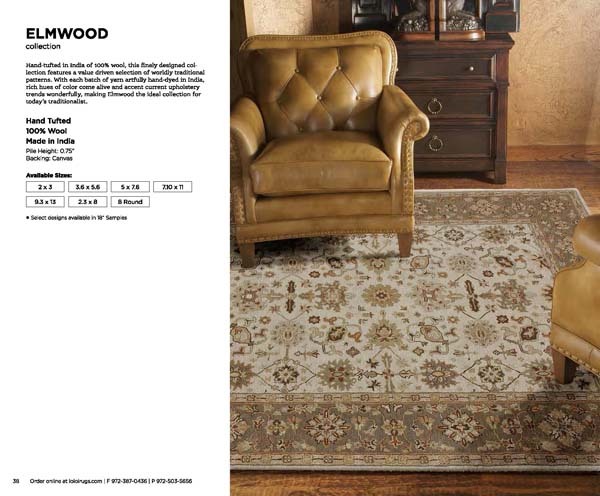 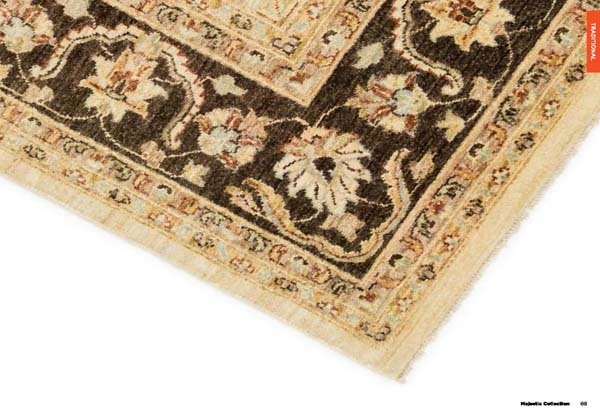 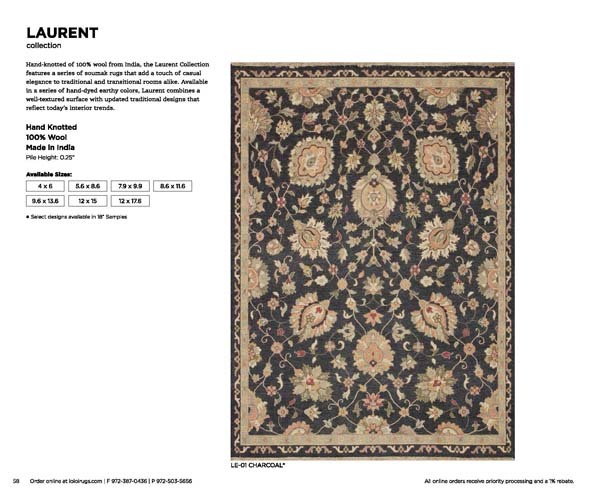 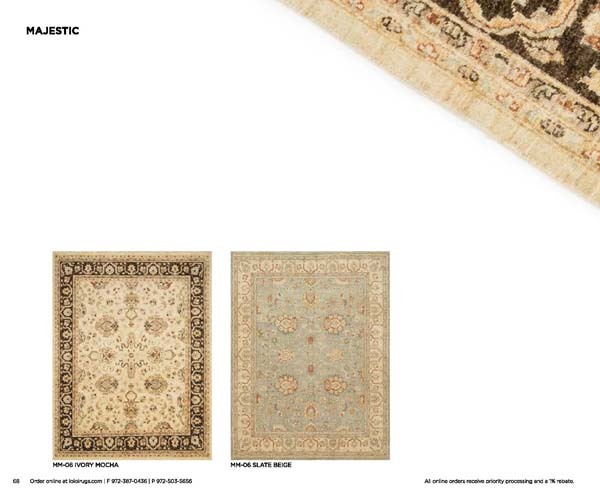 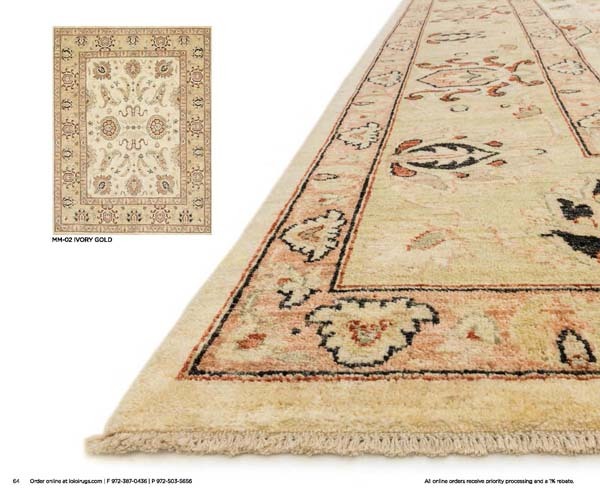 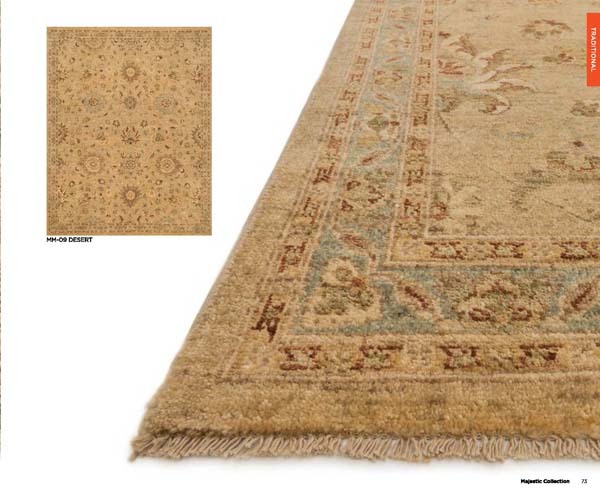 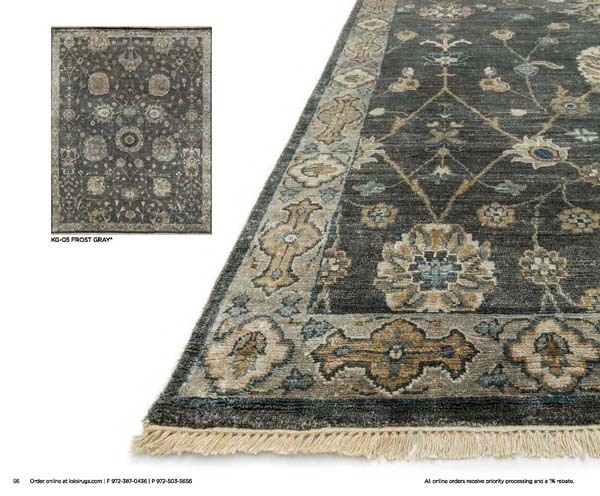 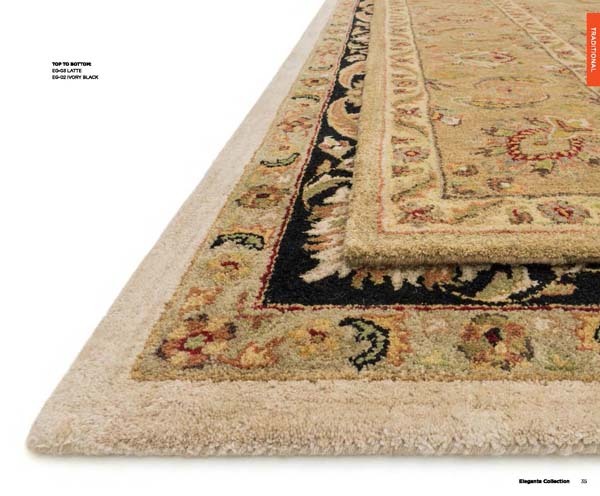 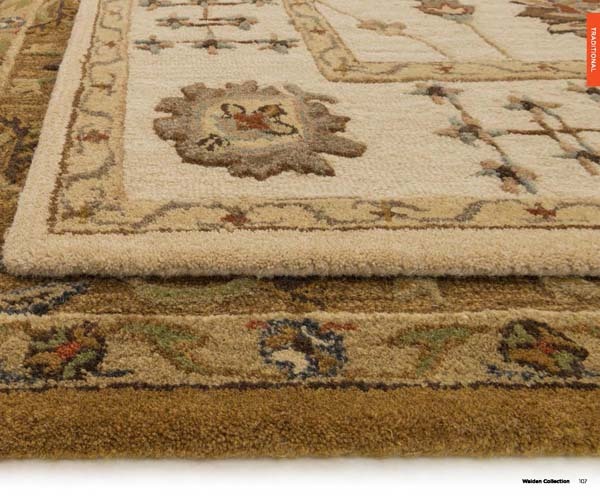 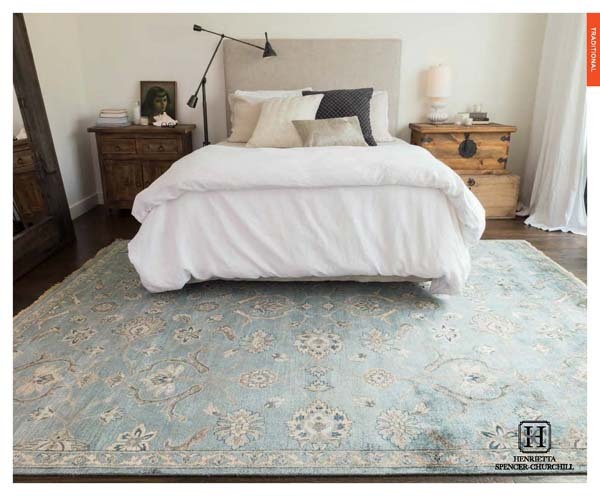 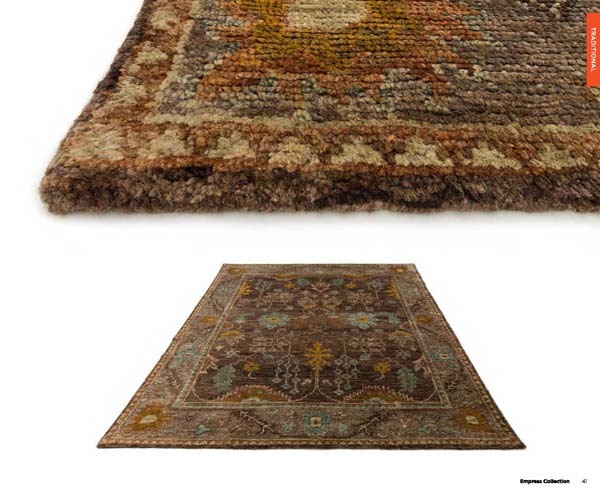 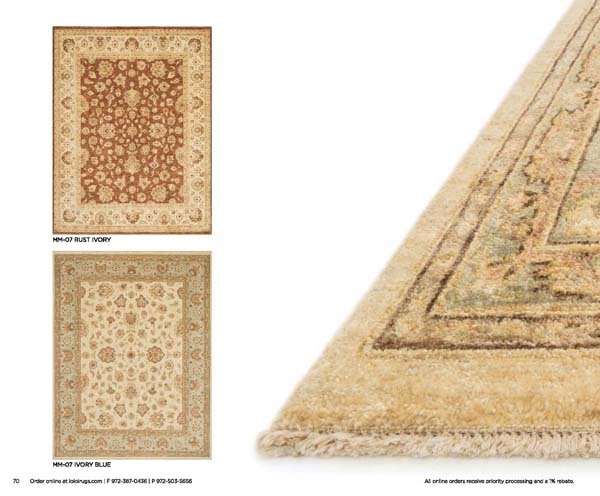 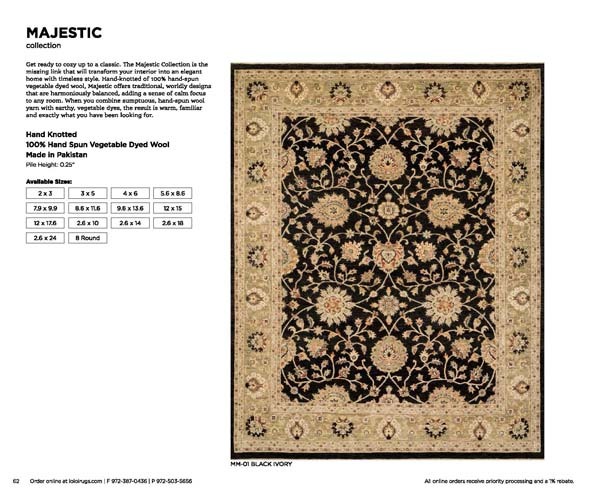 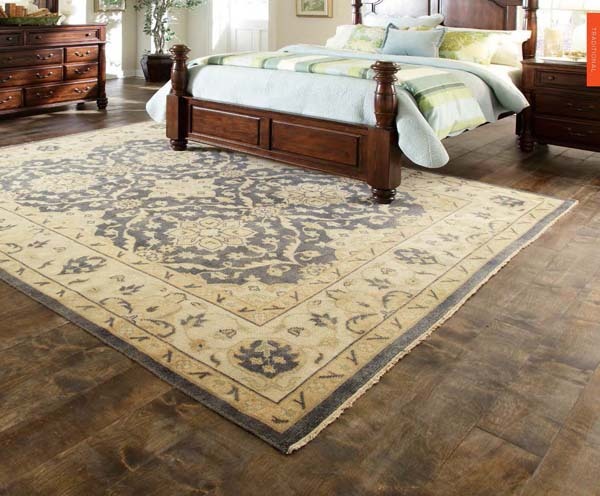 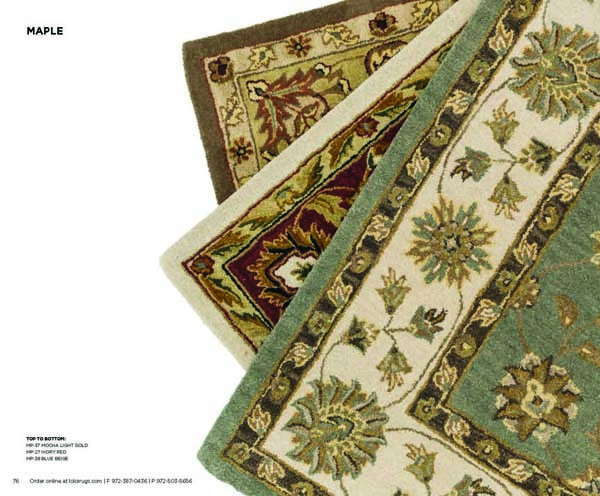 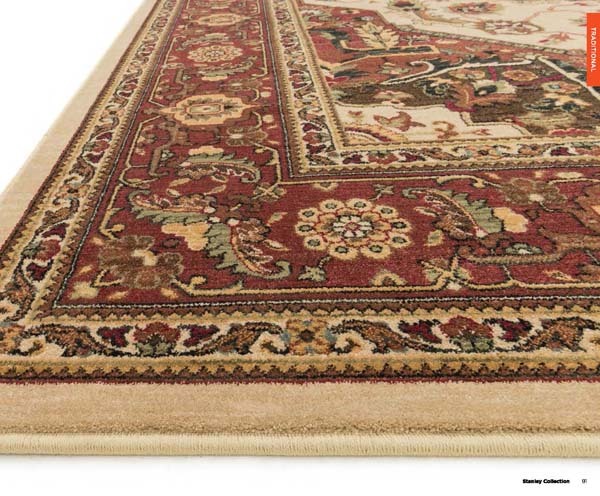 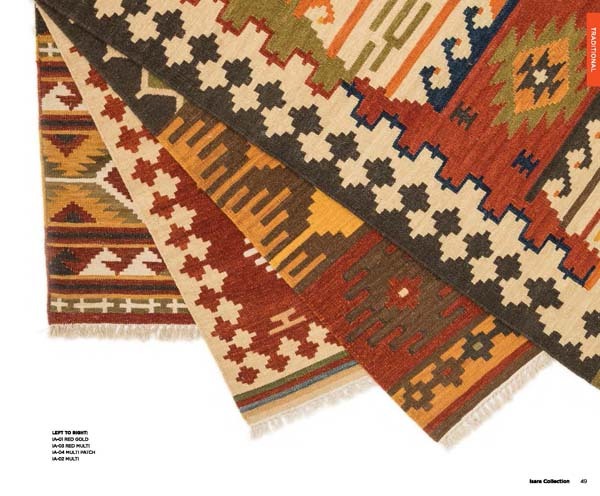 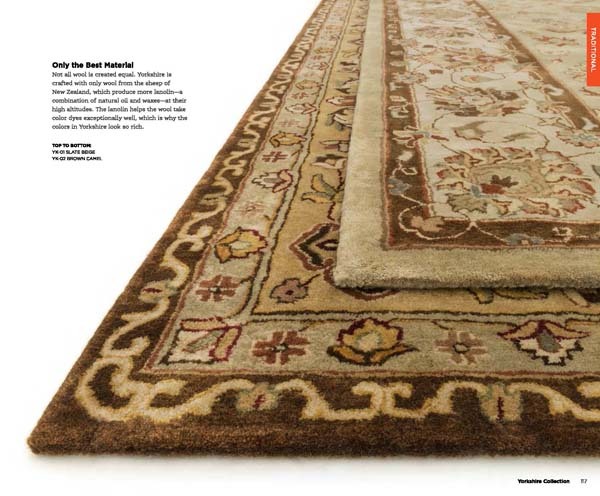 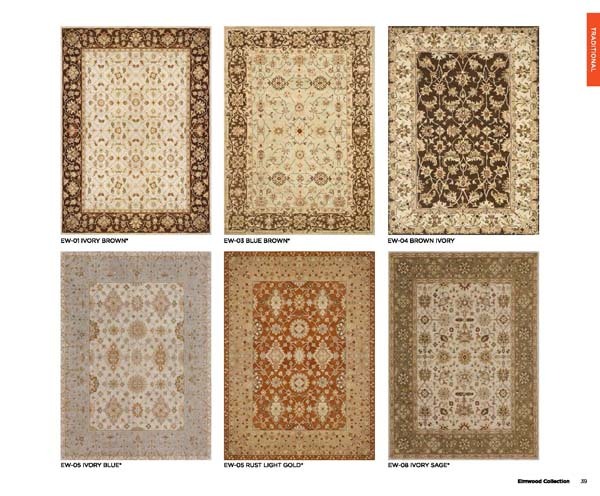 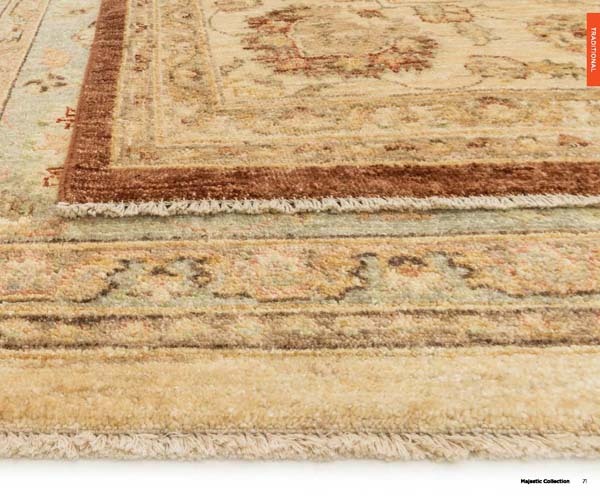 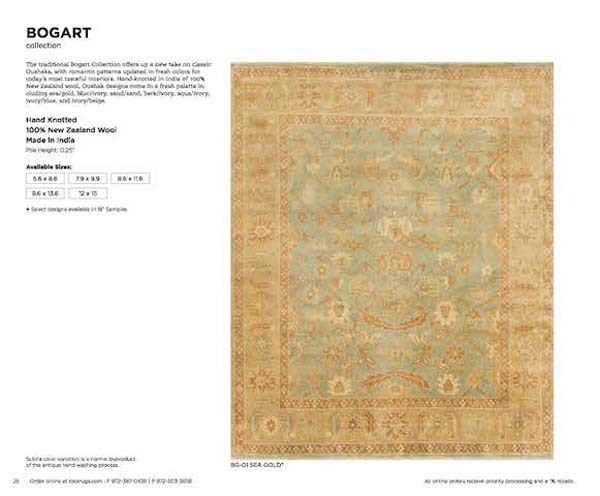 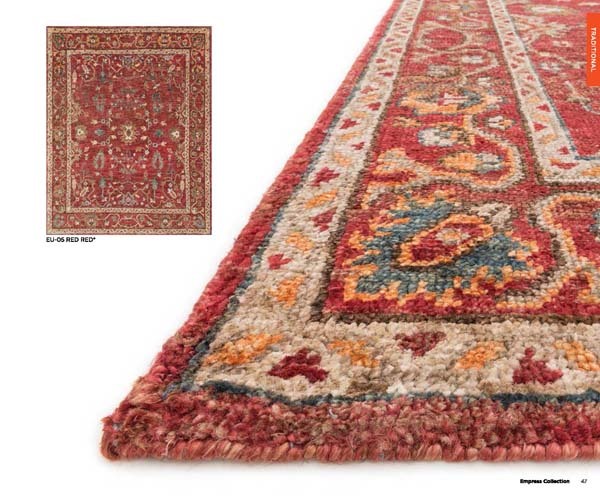 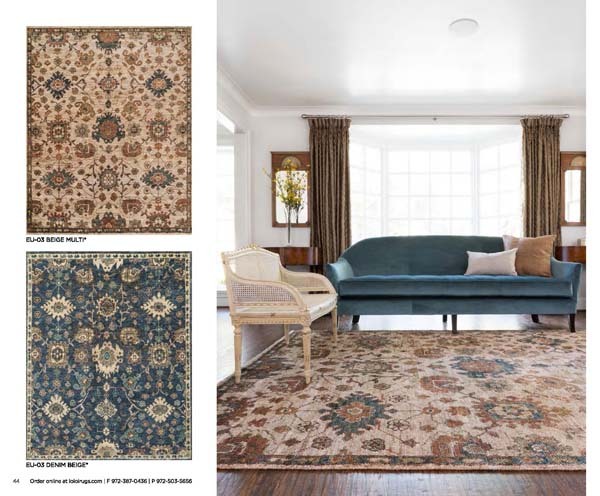 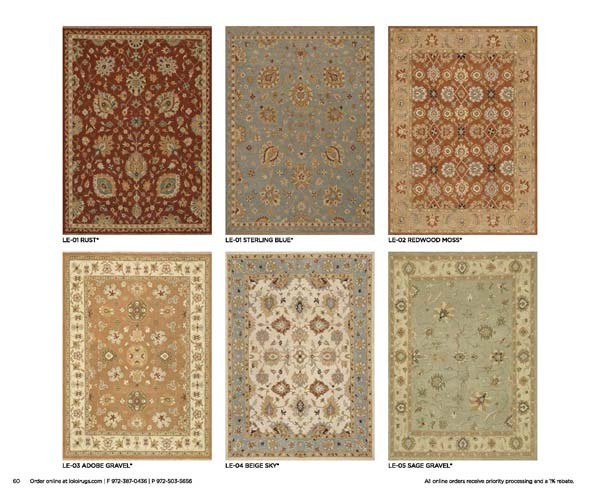 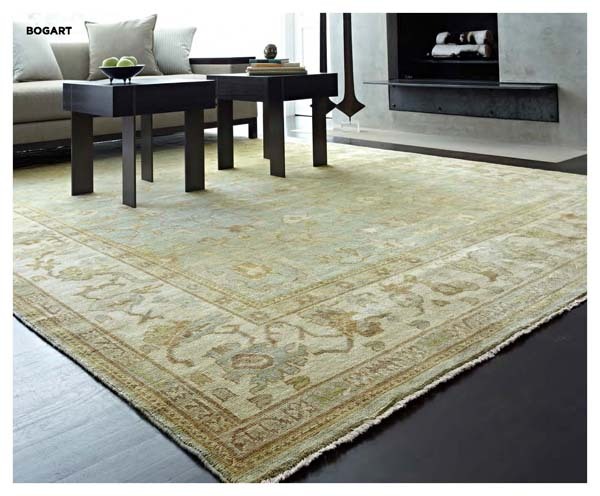 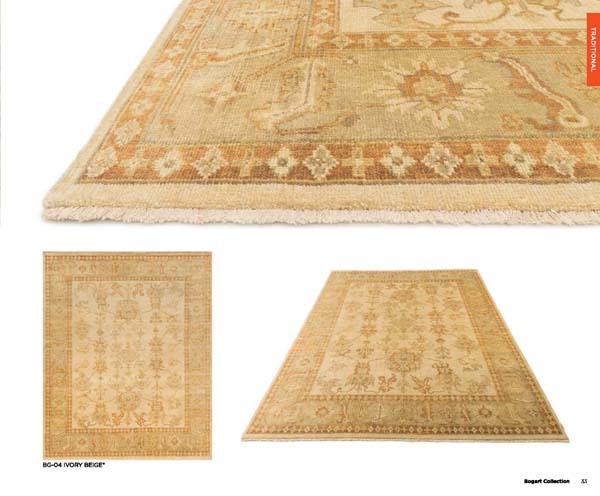 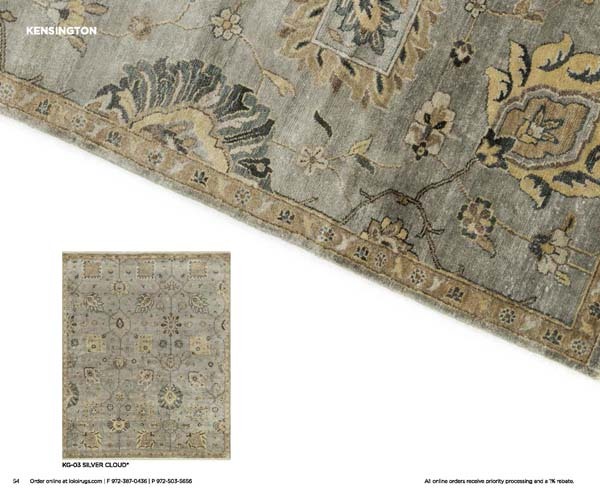 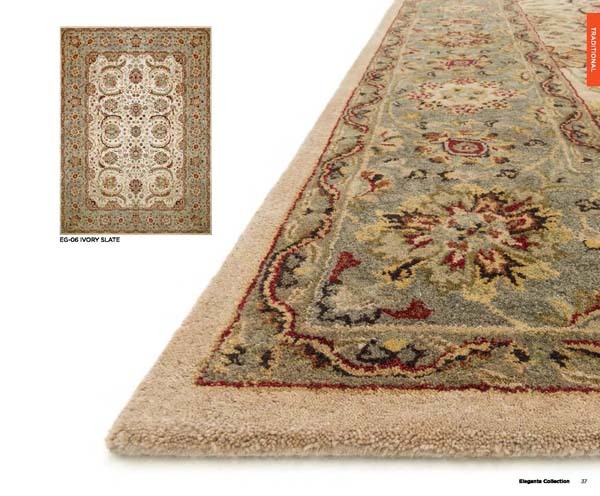 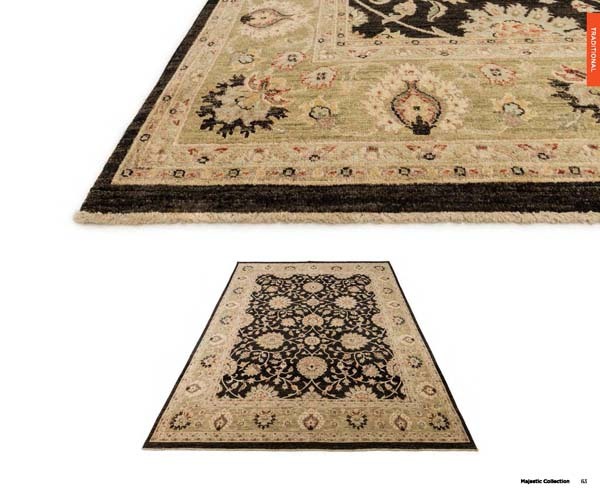 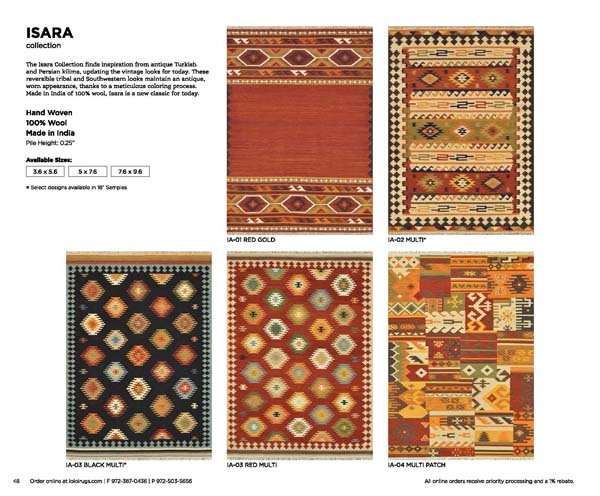 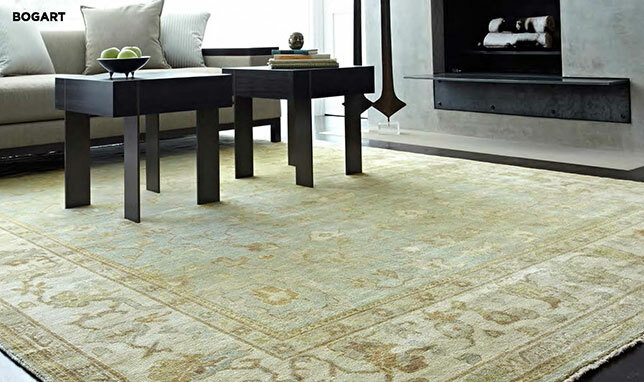 TannerMeyer is proud to offer high quality, fashion forward, and reasonably priced rugs. 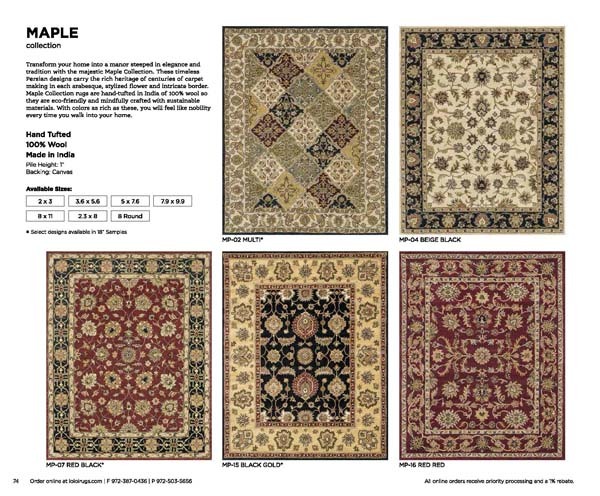 Stop in our store to view samples in person. 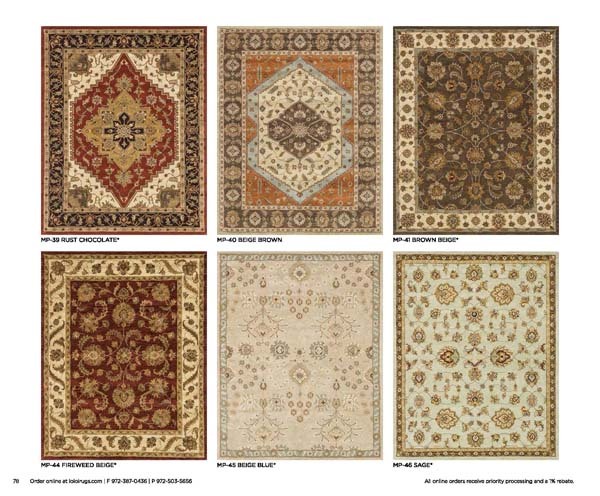 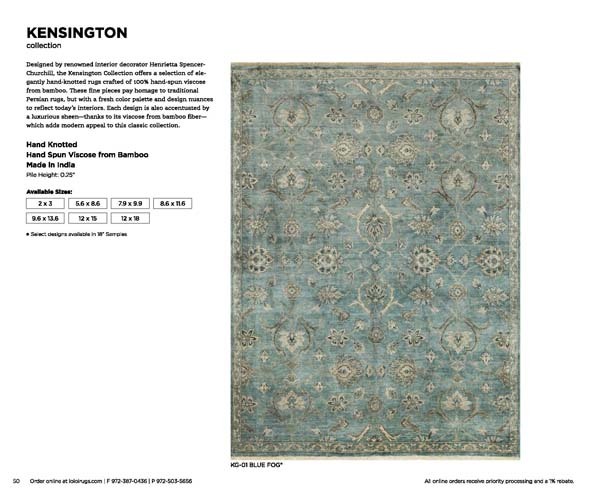 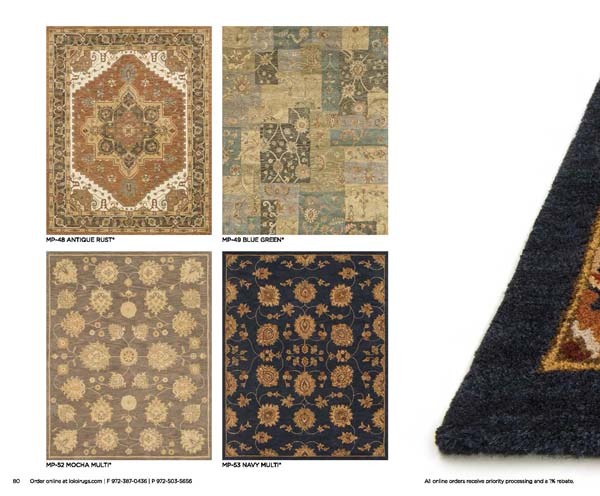 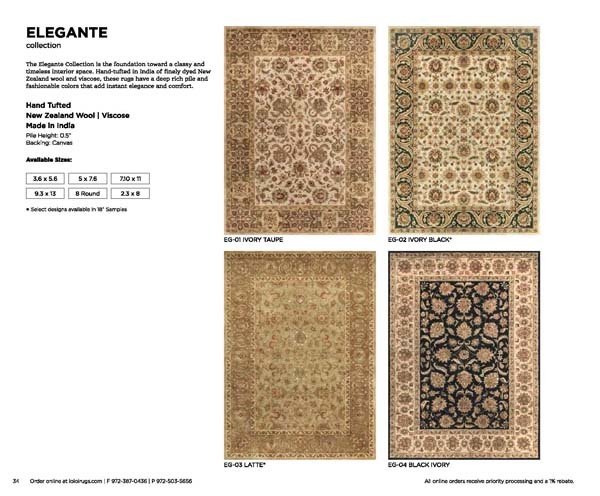 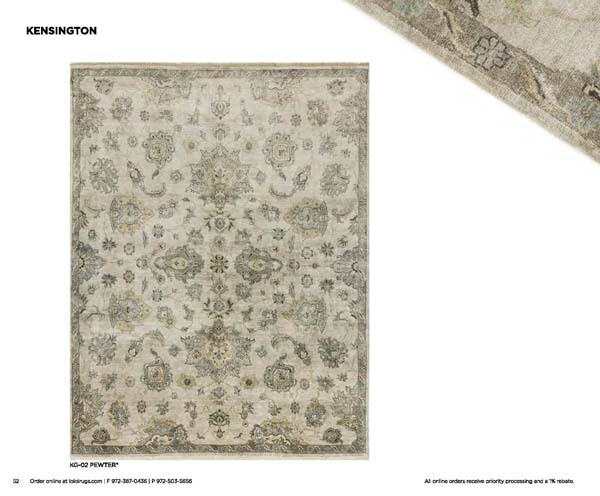 You can try our samples on approval and view our entire collection of rugs.